There are MONSTERS in them hills ! Bigfoot, Sasquatch, Yeti, Yeren, Yowie are just a few names given to this elusive creature. Now, what does this mystical beast have to do with Pipistrel you ask ? If you are going to find one of these creatures, you need stealth, quietness, the ability to come upon your target in nearly total silence, ready for that perfect shot. 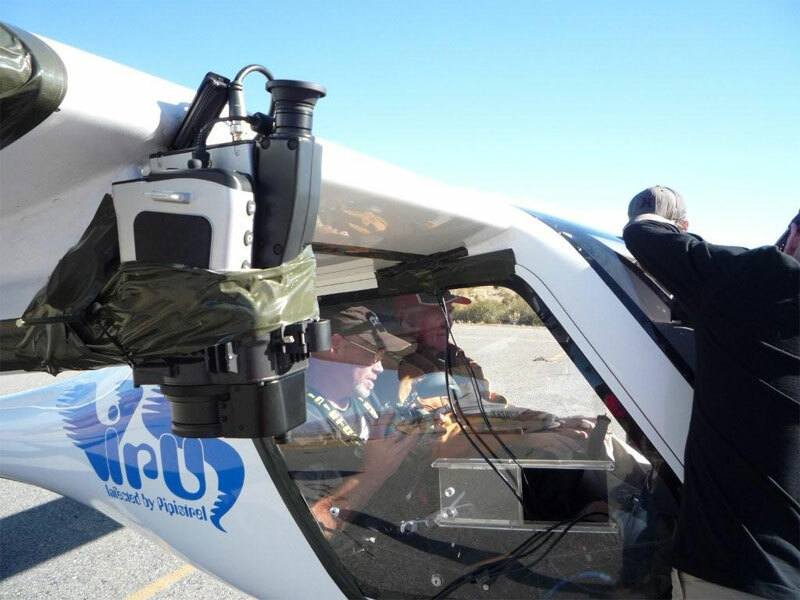 In this case the perfect shot is not with a rifle, it’s with a $30,000 infrared camera mounted to one of the quietest aircraft in the world manufactured by Pipistrel. Monster Quest is a very popular program shown around the world on the History Channel or on Discovery Channel researching into strange and bizarre creatures that inhabit the more remote regions of our planet rarely visited by humans. Late last year an expedition was mounted into the high Sierra Mountains on the USA West Coast searching for the Sasquatch or Bigfoot as it is locally known. 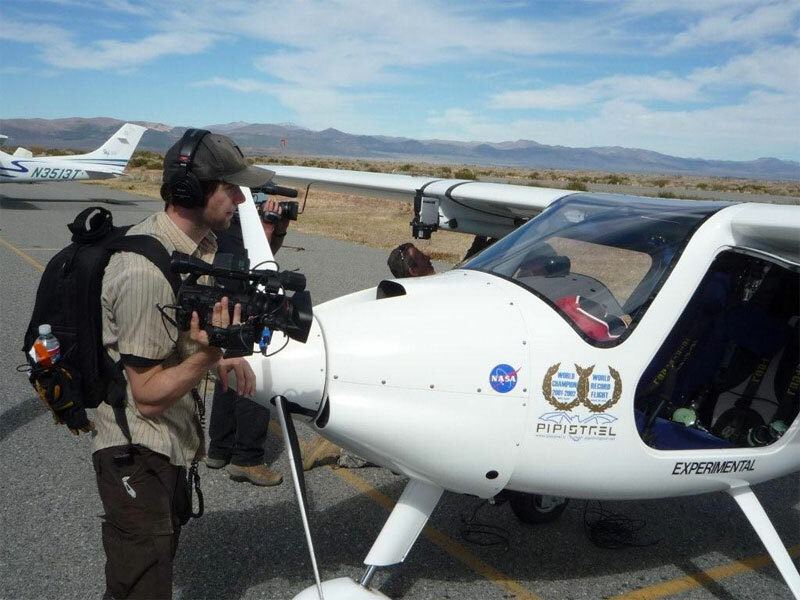 Much of the information is still beyond top secret and nothing can really be said until the program airs on TV shortly; but let me say it will be well worth the wait and you will also see how versatile and economical Pipistrel aircraft are when used in this unique adventure. The scenery is absolutely stunning around this secret location where filming took place late last year. Here the camera crew photographs the host of Monster Quest arriving at the airport. 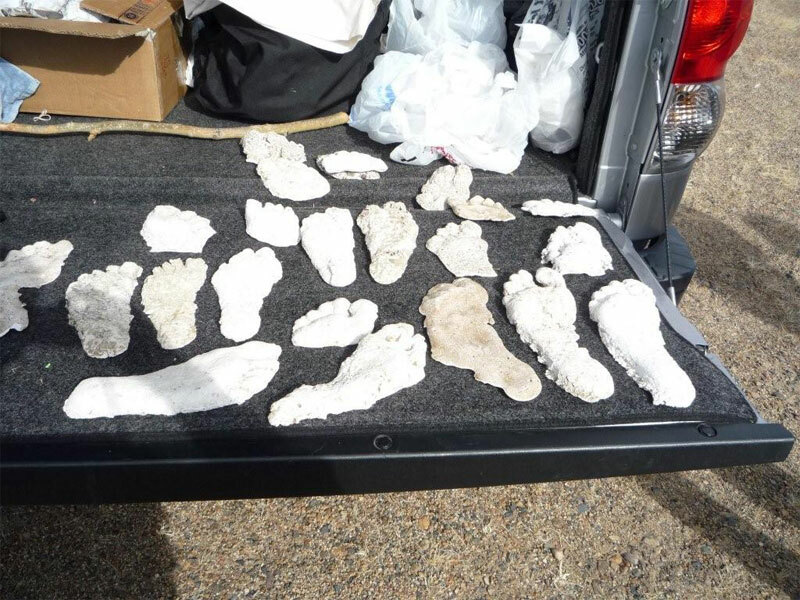 On display are some of the Bigfoot casts taken by some of the local hunters. The aircraft is extensively fitted out with special infrared cameras for the expedition shoot. From all reports from Team Pipistrel who attended the truth really is out there and the evidence just can’t be ignored. 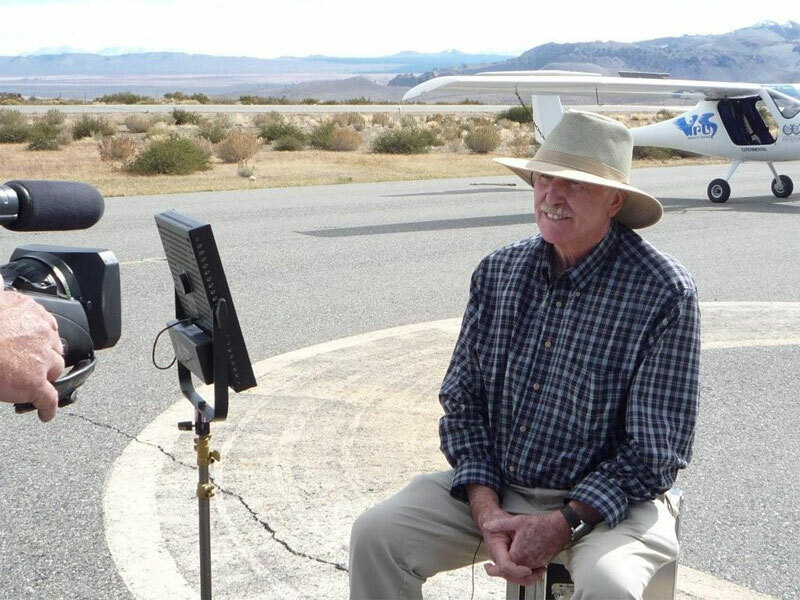 I get nothing more than a small grin and distant looks when asking the Pipistrel pilots for more information about what they actually saw, I have my suspicions that there just might be something out there but we will have to wait for the program to air before we can really find out. 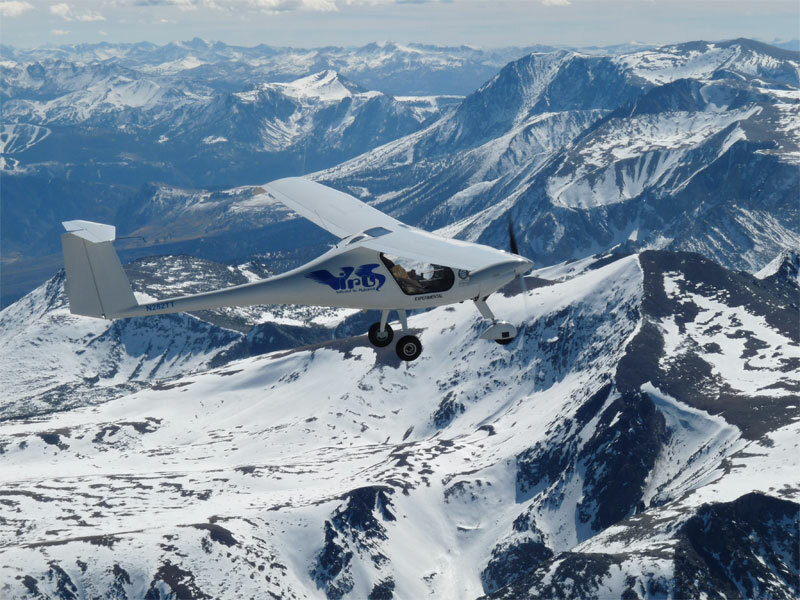 The Pipistrel Virus aircraft high over the Sierra Mountains flying to the areas where Bigfoot was last sighted. The new season of Monster Quest starts in the USA on the History Channel this coming Wednesday, January 13th when a new season premieres. Wishing you all the best until the next newsletter, kind regards Michael Coates and the Pipistrel team.